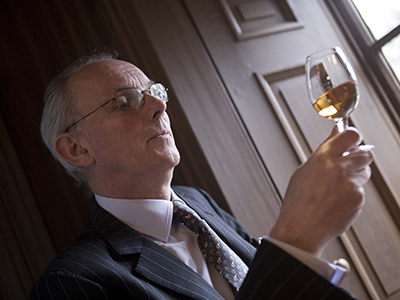 January 25, 2014 – Colin Scott is marking two anniversaries: his 40th year with Chivas Brothers in 2013 and his 25th year as Master Blender in 2014. 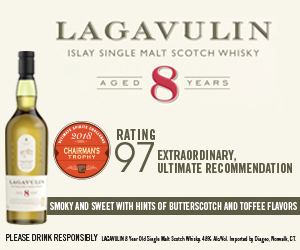 He joined The Glenlivet Distillers in 1973 as a trainee, following in the footsteps of his father and grandfather, and became Master Blender in 1989 after an apprenticeship under the legendary Jimmy Lang. WhiskyCast’s Mark Gillespie talked with Colin by phone on January 22, 2014. 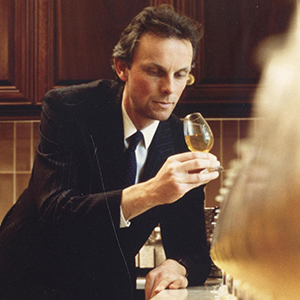 In addition, you can hear Mark’s 2009 interview with Colin on his history in the whisky business in Episode 195 of WhiskyCast.